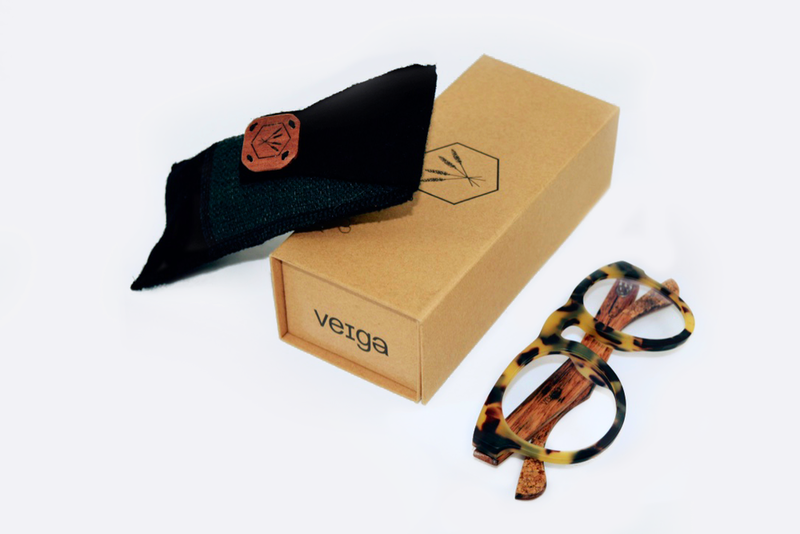 Veiga specialises in the creation of unique eyewear derived from reclaimed and refined materials including plant-based acetate, flax-fibre composites, stone and salvaged Australian hardwoods. 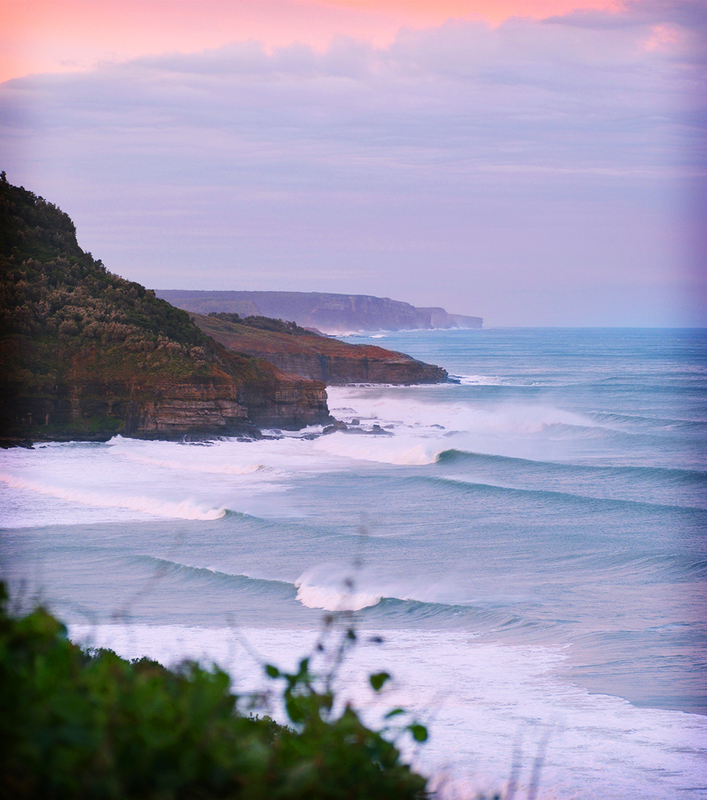 The high quality eyewear is created on the South Coast of NSW, Australia. 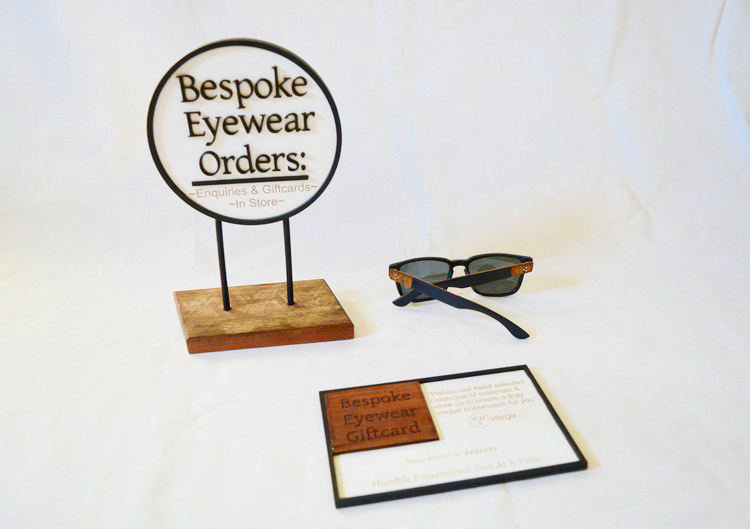 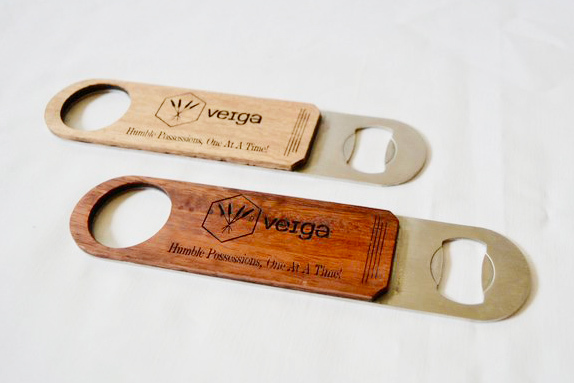 Products are designed, tested and assembled by hand using quality sustainable imported components in conjunction with salvaged and reclaimed materials from local sources. 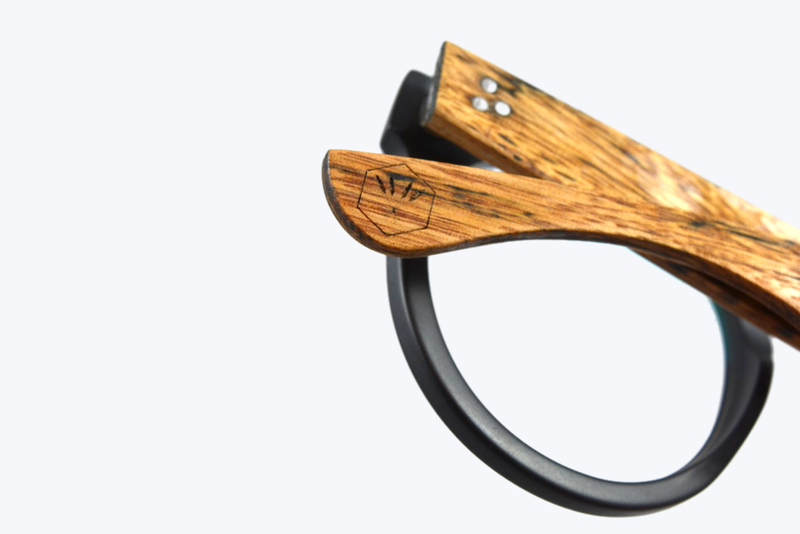 Every piece is meticulously crafted and assembled to create a boutique product that showcases the natural materials.